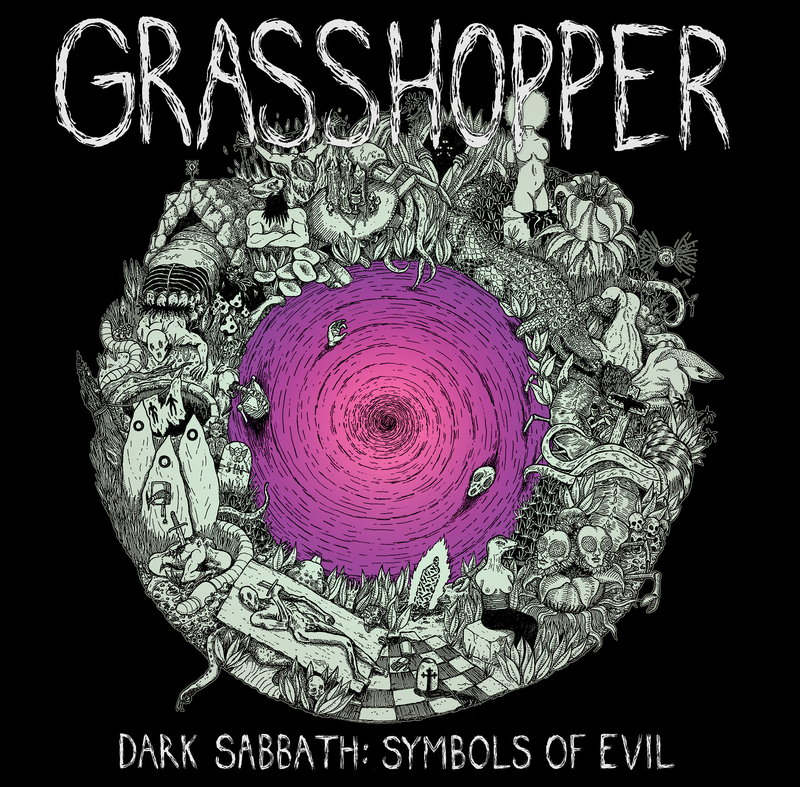 Grasshopper – Dark Sabbath: Symbols of Evil on LP. Packaged with insert and download coupon. 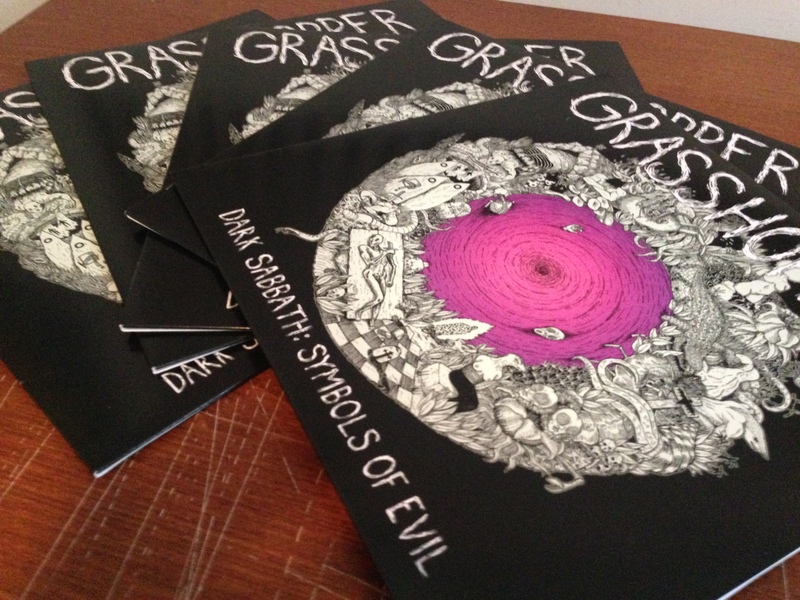 First edition of 300 copies. Mastered by James Plotkin and manufactured at Gotta Groove. Artwork by Sam Nigrosh (Oozing Wound, Wolf Eyes) and design by Paul Birhanu (Black Hat, The Earth is a Man). 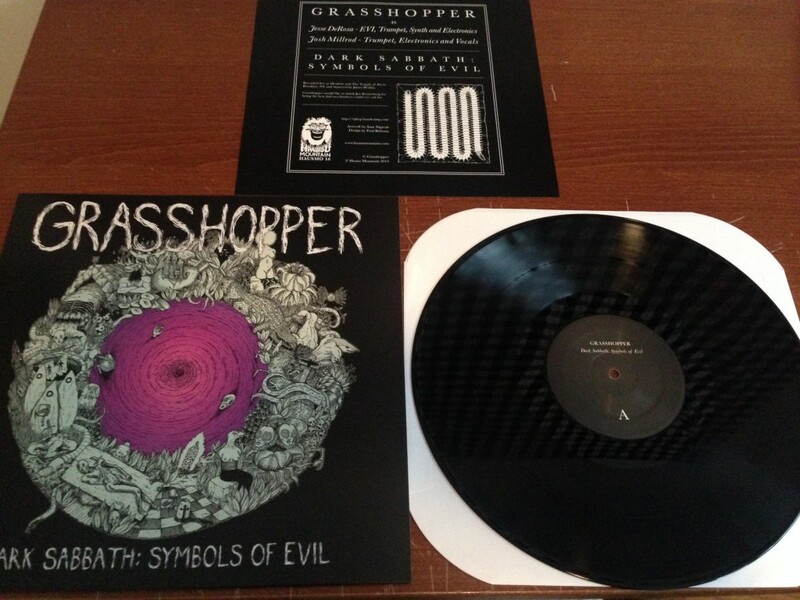 Read more info on this release at its catalog page. To order: $18 to US, $25 to Canada, $32 to the rest of the world. Paypal only, please! 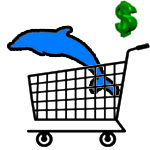 (These prices include shipping). Please get in touch with HausuMountain@gmail.com for combined shipping prices.